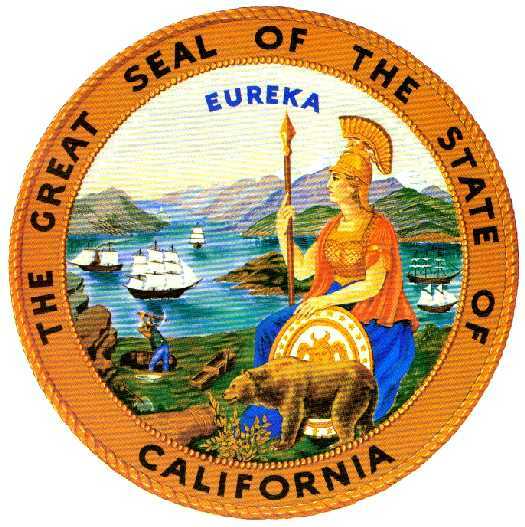 The state government of California quietly rolled out a very useful news and social media aggregator on Friday that combines RSS feeds, YouTube channels and official Twitter accounts into one handy page. As an aggregator, there are no additional long-term resources needed to provide content, which in a state with a $19 billion deficit, is especially important. The screenshot below gives you an idea of what kind of content is available – child abduction alerts, DMV tweets, CalFire updates, videos about the Fourth of July – as you can almost immediately see, this page is going to be extremely useful in times of crisis as a way for the state government to channel news to the public. While there doesn’t seem to be any algorithm to this to push the most important news to the top (it’s just pure feeds) this is still a very solid effort by California’s state government and in states that don’t already have something similar, this could be a model to build off of.